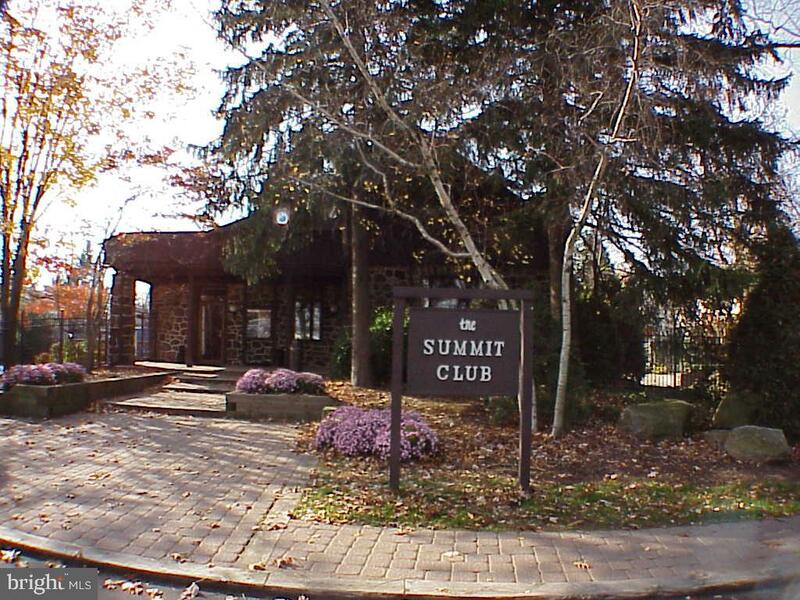 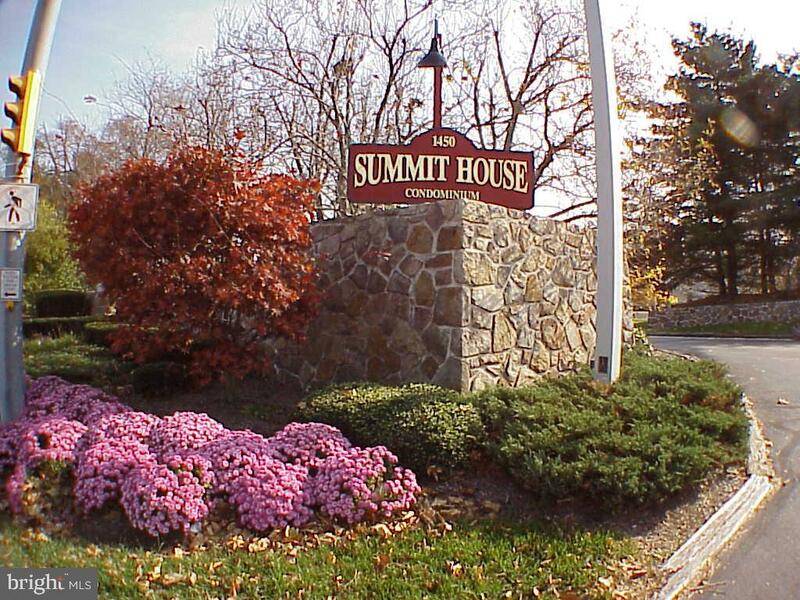 Summit House! 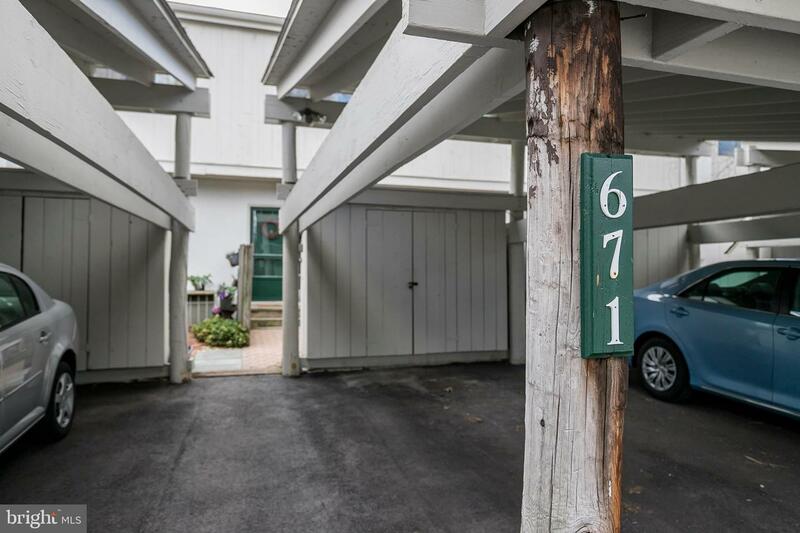 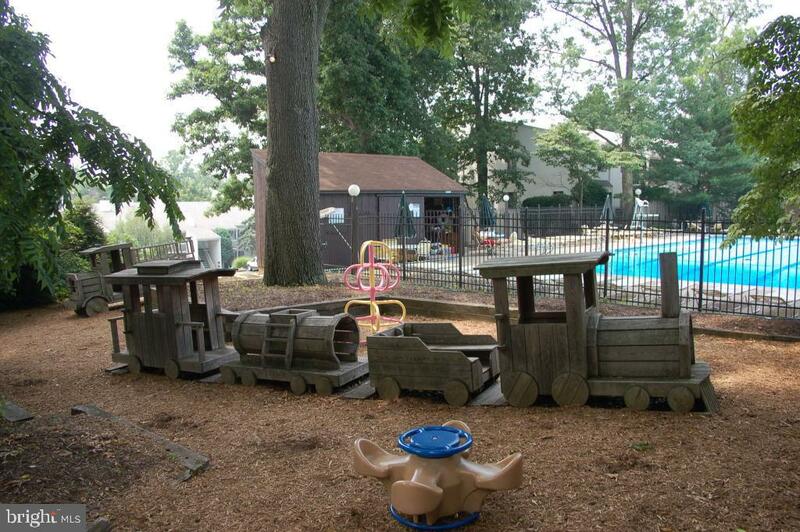 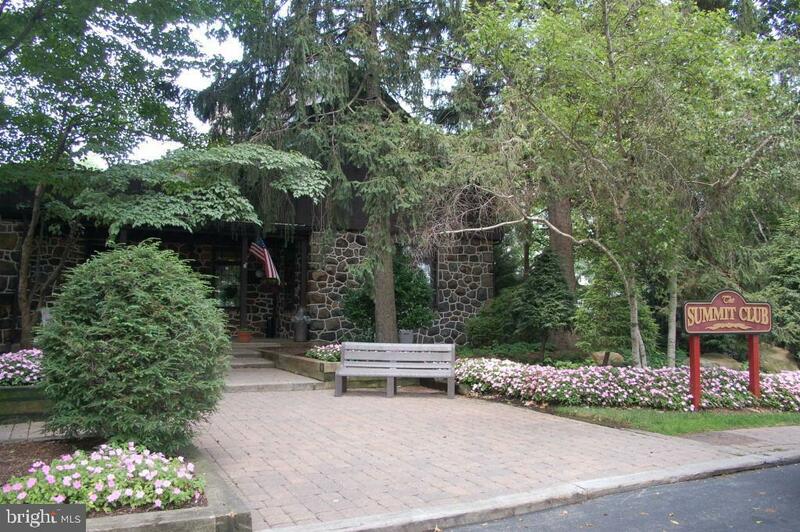 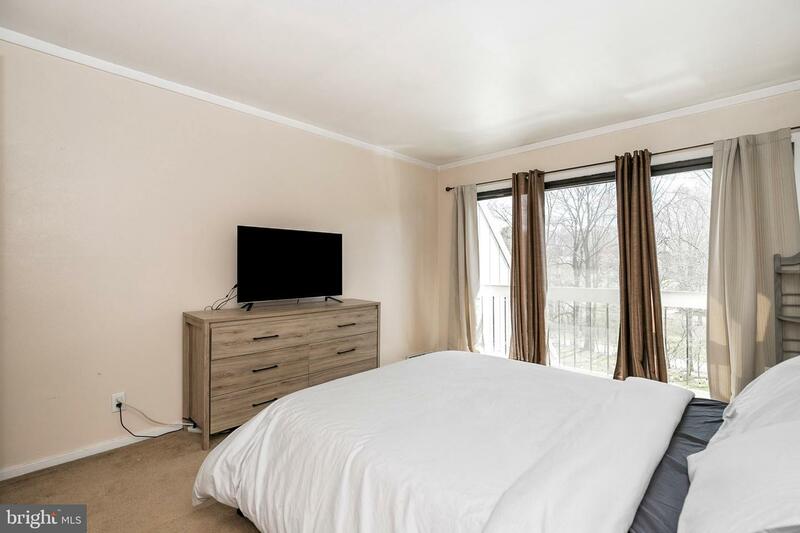 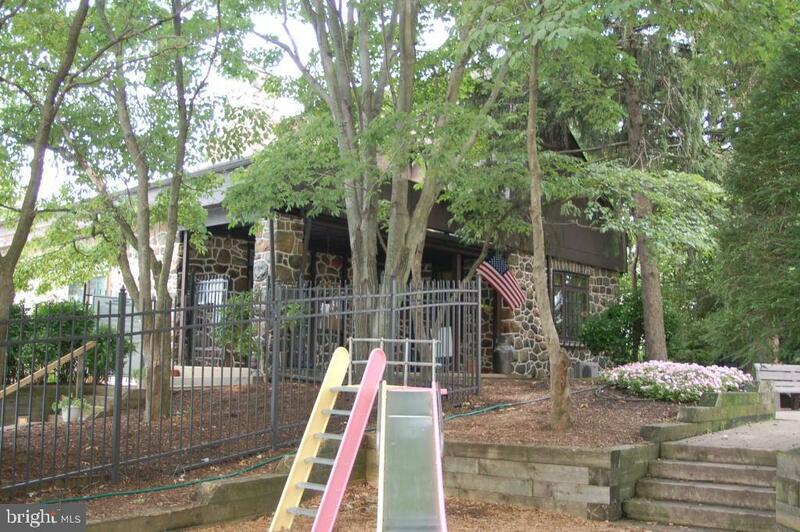 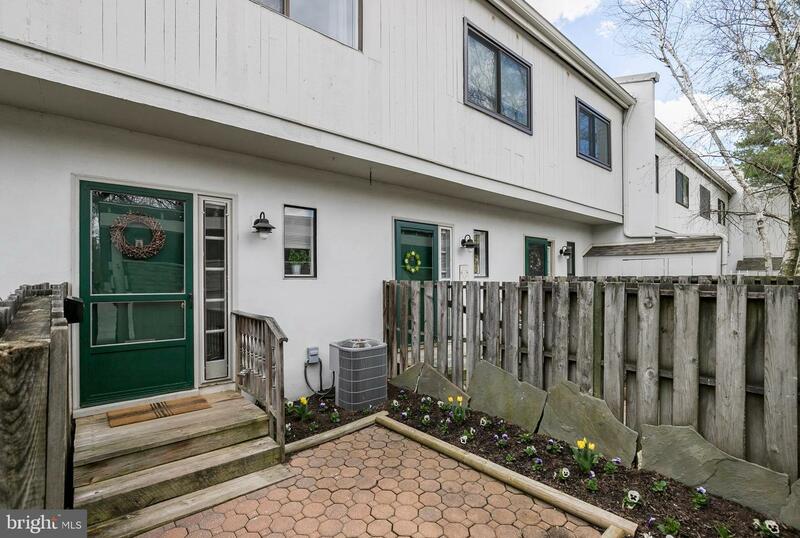 Ideally located just off Rt3 in West Chester, convenient to West Chester Boro and Newtown Square. 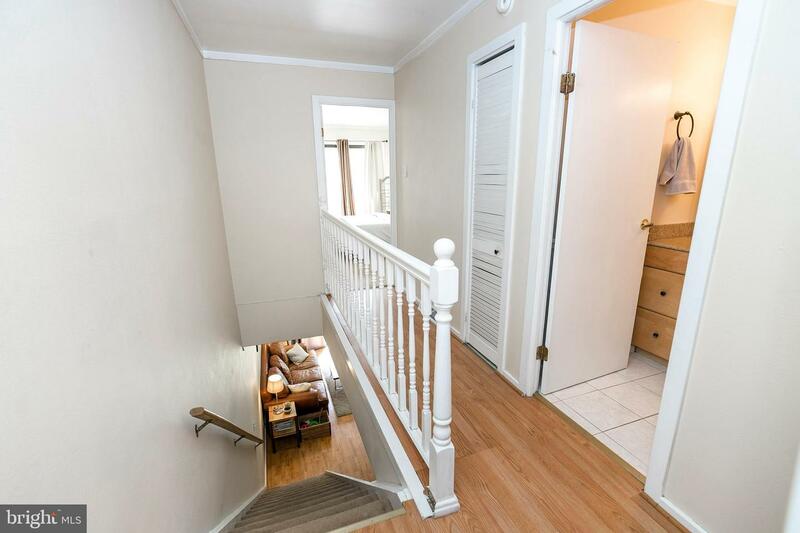 You'll love the charming garden entry to the unit. 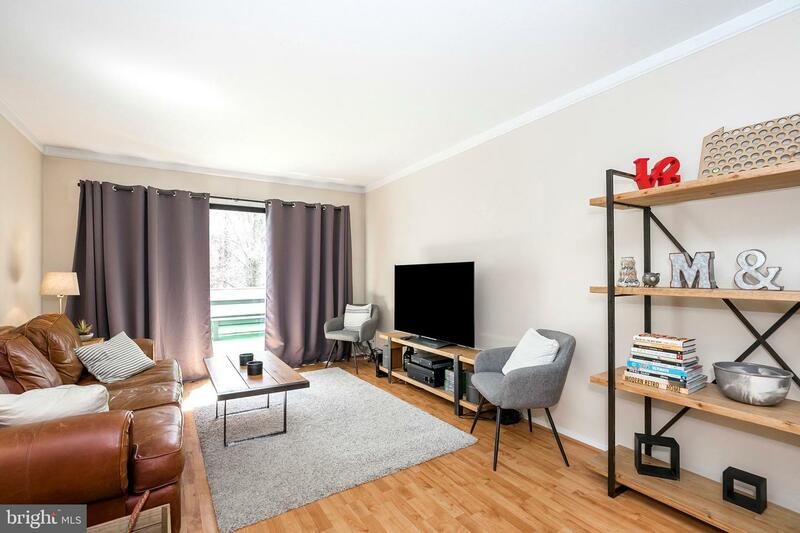 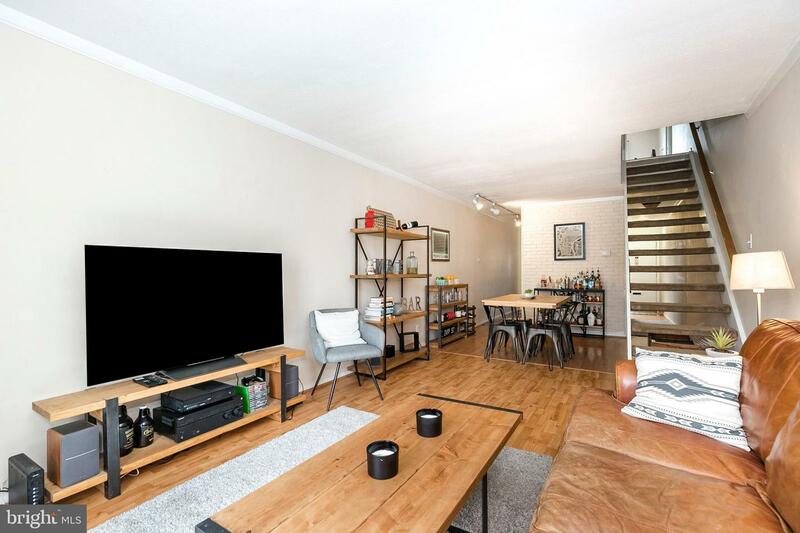 The open floor plan inside has been updated with Pergo flooring and benefits from lots of natural light. 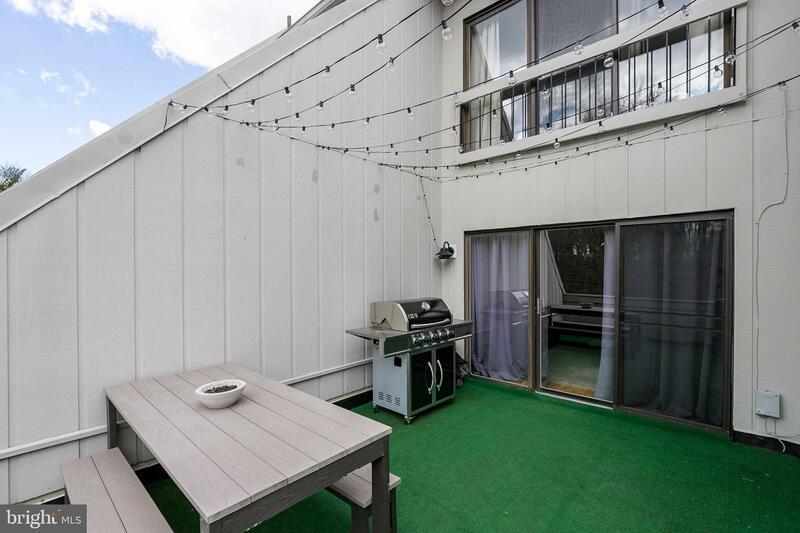 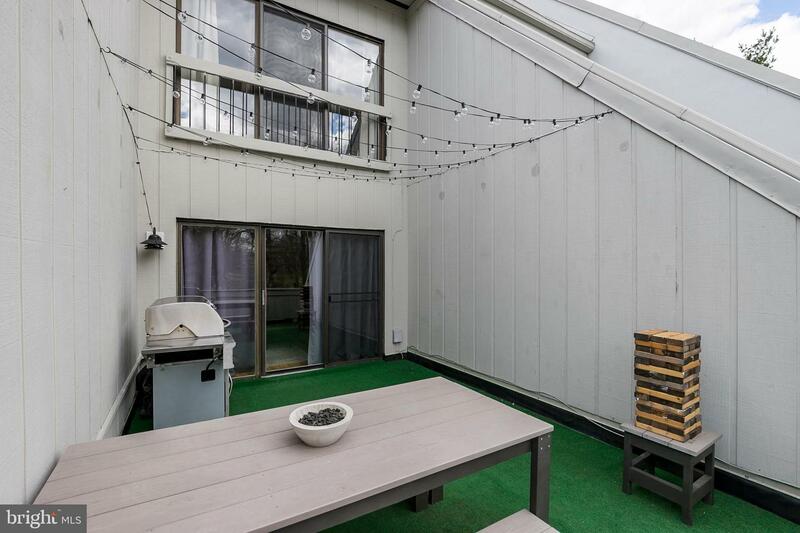 Sliders in the living room open unto a large deck extending your living space outside. 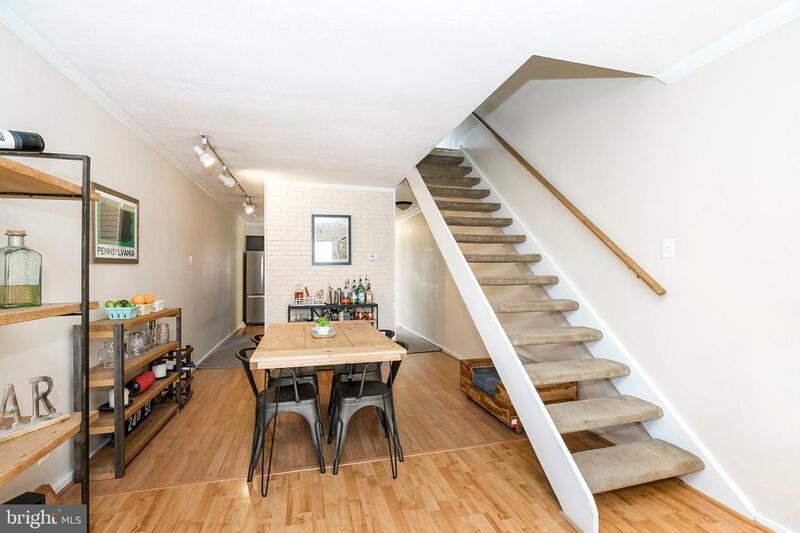 Host a dinner party in the adjoining dining room. 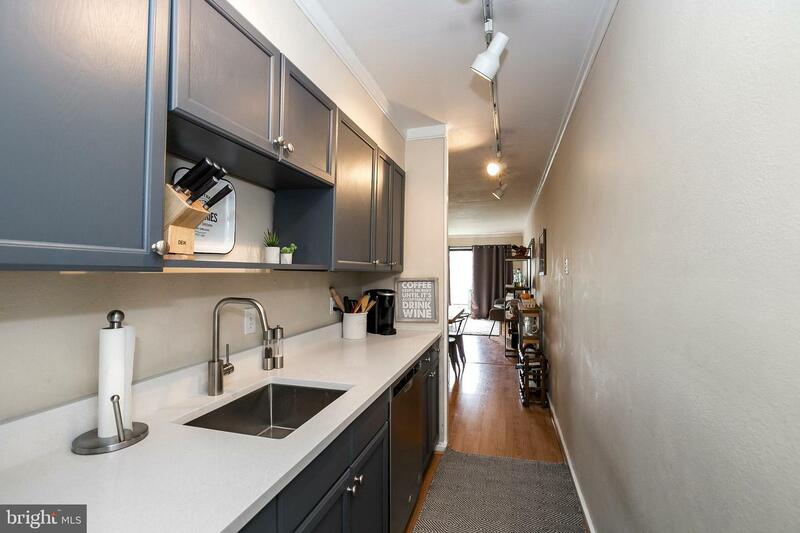 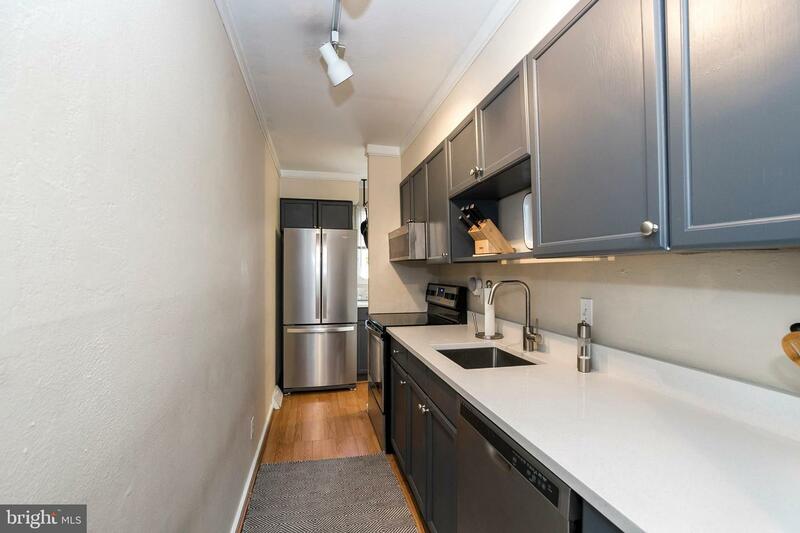 The kitchen has updated counters and offers plenty of workspace and cabinetry. 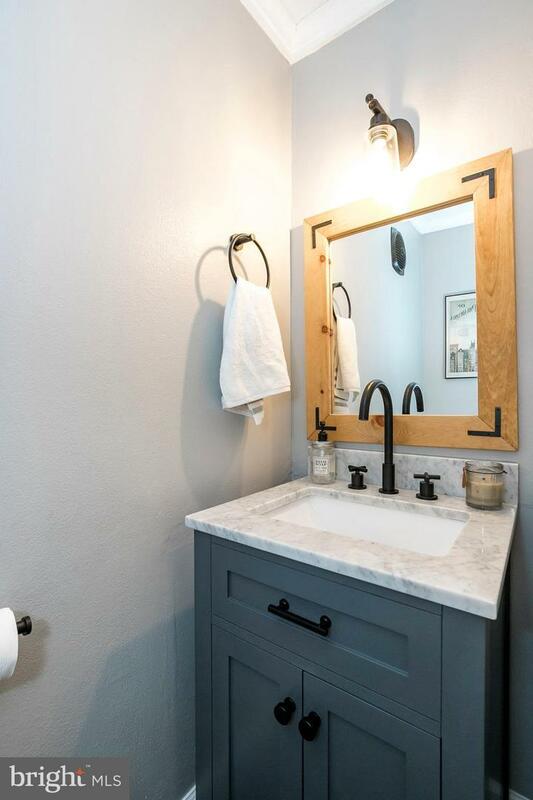 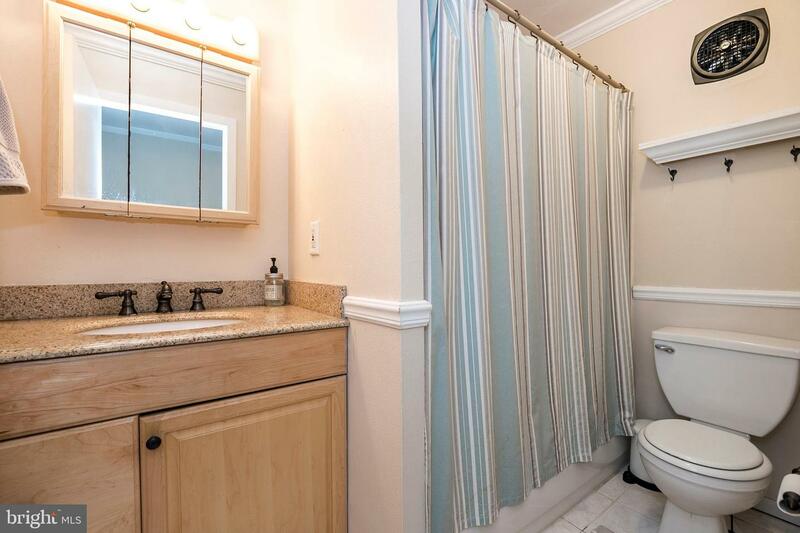 There is also an updated powder room on the main floor. 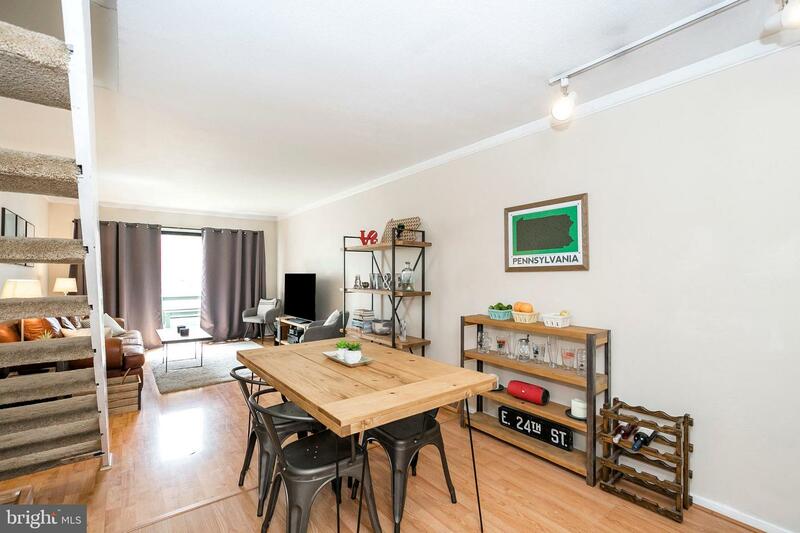 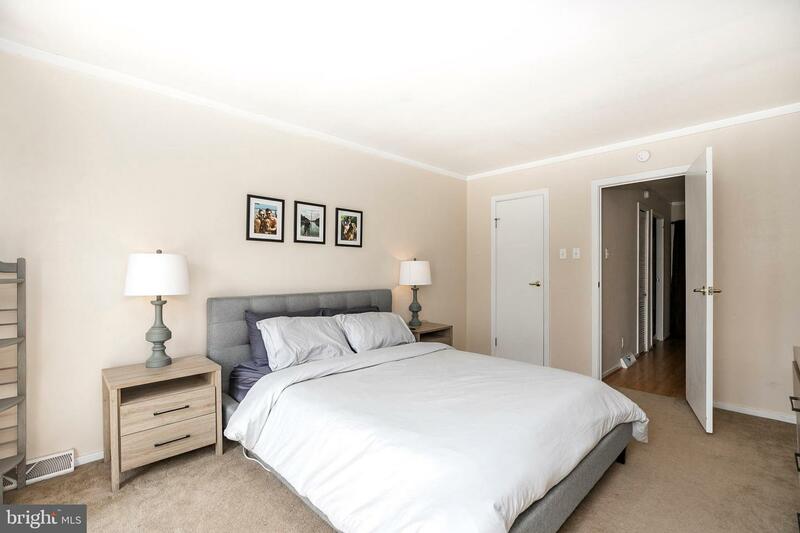 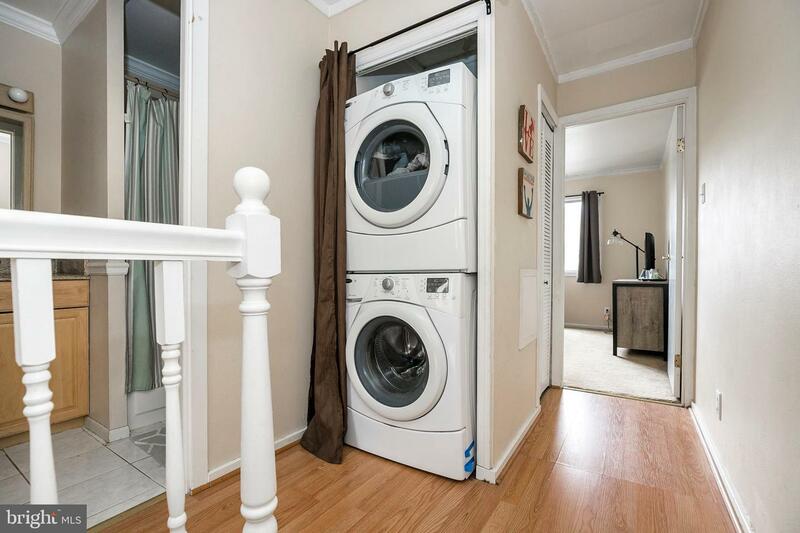 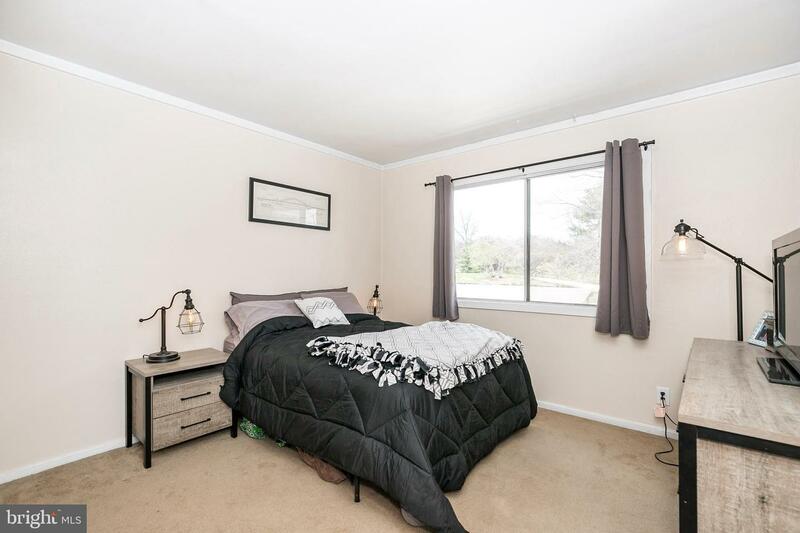 Upstairs are two spacious bedrooms, a hall bath and convenient laundry area. 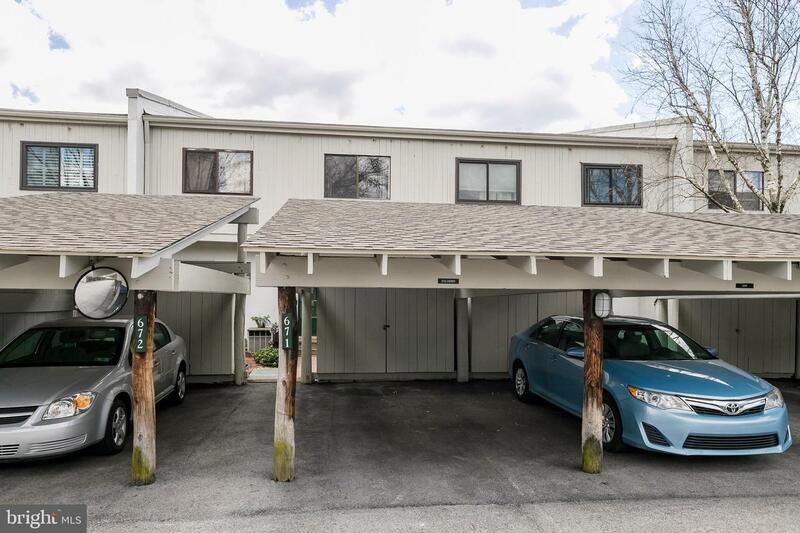 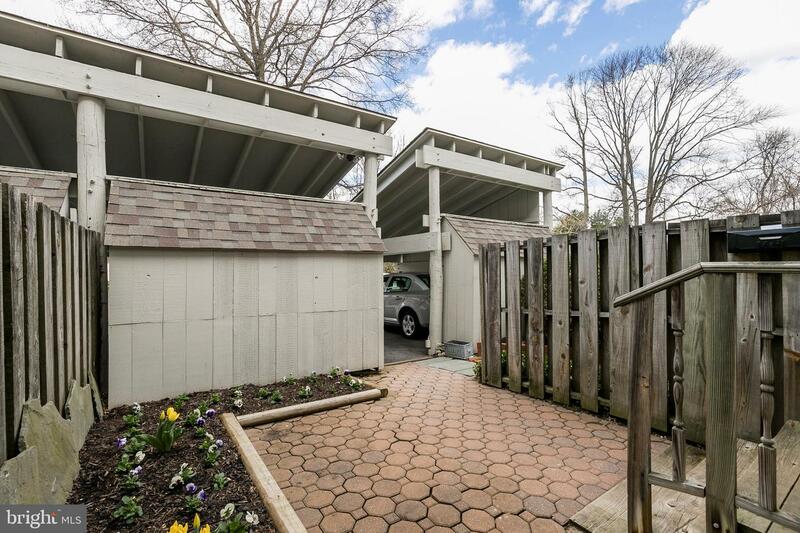 AND it comes with a private carport! 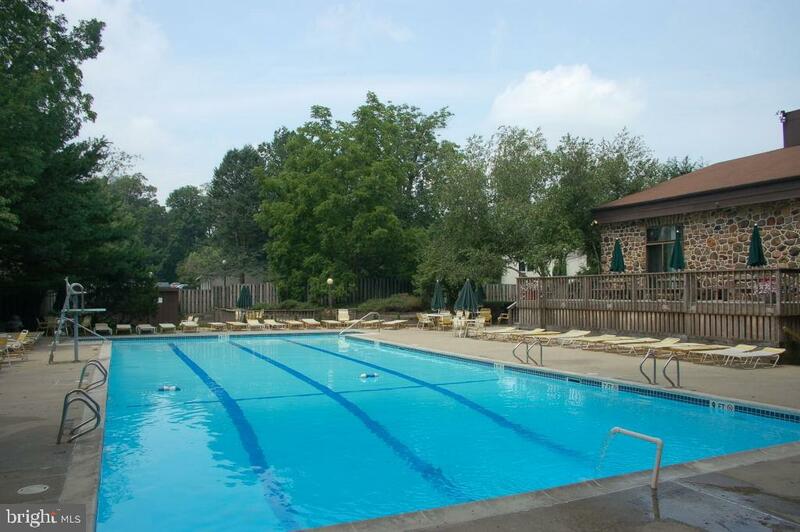 Move in in time to enjoy the community pool, tennis courts and club house with gym and sauna facilities!